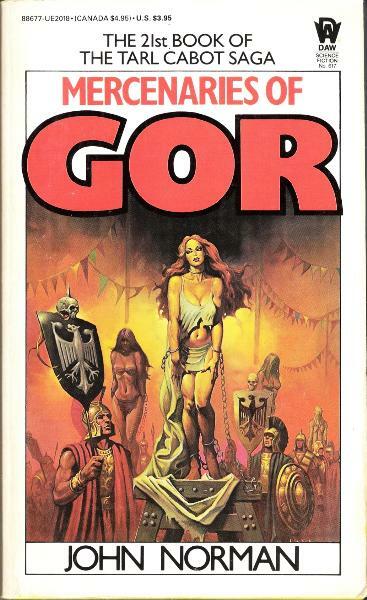 War on Gor is a rousing and fearful affair - and when the armada of Cos landed and began its sweeping arch against the mighty city of Ar, Tarl Cabot was swept up in their drive. 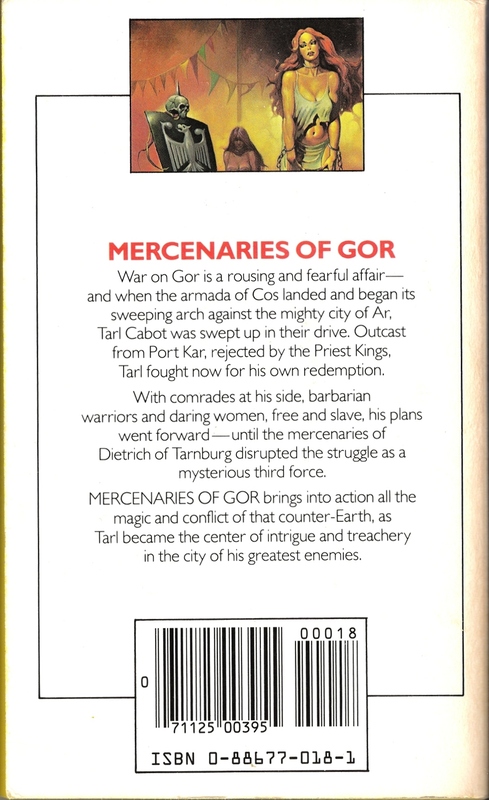 Outcast from Port Kar, rejected by the Priest-Kings, Tarl fought now for his own redemption. 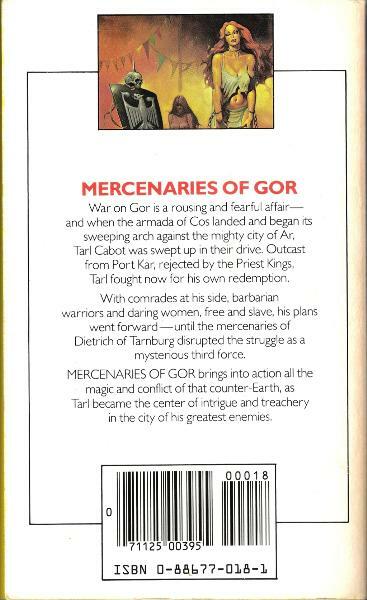 With comrades at his side, barbarian warriors and daring women, free and slave, his plans went forward - until the mercenaries of Dietrich of Tarnburg disrupted the struggle as a mysterious third force. 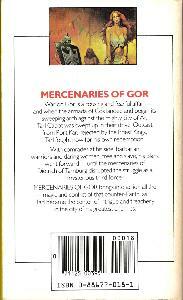 MERCENARIES OF GOR brings into action all the magic and conflict of that counter-Earth, as Tarl became the center of intrigue and treachery in the city of his greatest enemies.